Amsterdam has an objective to reach a carbon neutral organisation in 2015 an overall 40% C02 reduction compared to 1990 in 2020 and almost complete neutral in 2050. AEB, as a leading waste to energy facility,operates the most efficient W2E power plant in the world.This plant is connected to the city heat circuit and is one of the most important parts to reach this goal. 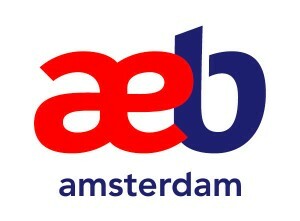 Since 1/1/2014 AEB is a private legal entity, but the City of Amsterdam remains the only owner with 100% of the shares.